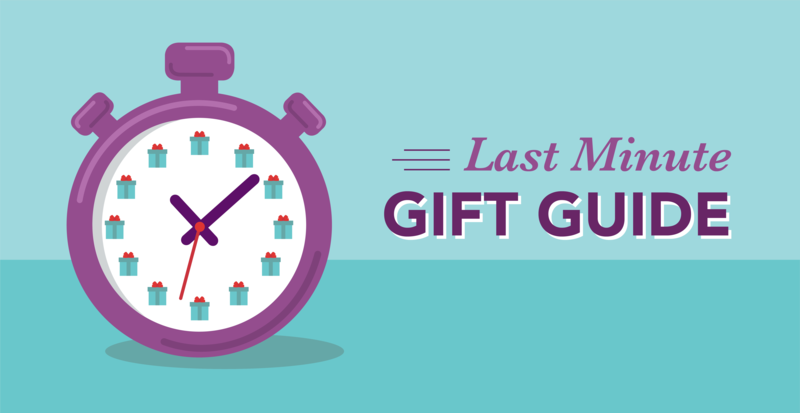 Shopping for the Creatives Pros in your life can be tricky. I mean really, how many soft-brush marker pens could they possibly need? All of them… at least that’s the answer I’ve found most accurate. 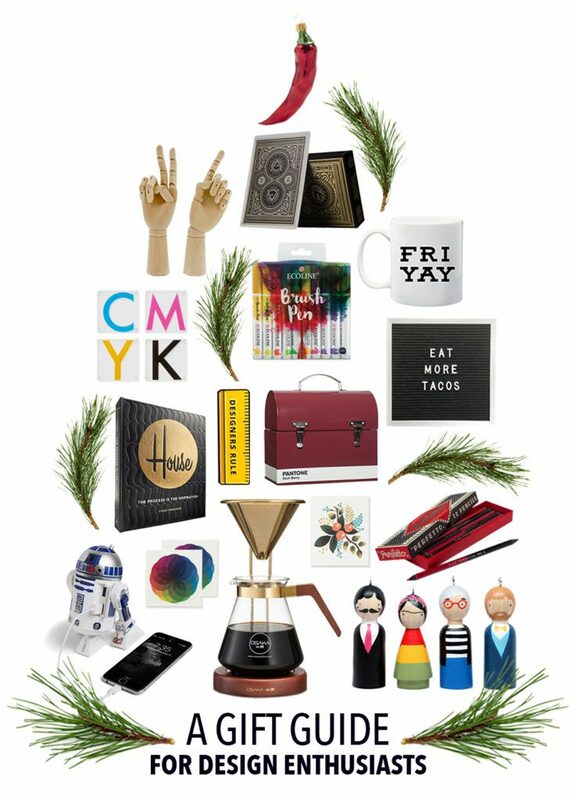 Well today, I am bringing you an all-inclusive Gift Guide that will cover ANY type of creative on your list! Oh, and did I mention they are all Amazon Prime eligible? So, even if you’re like me and wait until the very last minute for the “perfect” idea to magically pop into your head, you’ll be covered. All product names and descriptions will be linked at the bottom… PS this is in no way affiliated, we just love these products and wanted to share… HERE WE GO! 1 – For the Typography Lover: The “I’m silently judging your font choice” t-shirt is perfect for your overly-enthusiastic font lovers and judgers and comes in men, women, and youth sizes. 2 – For the Visual Thinkers: This classic, cloth-covered Grids and Guides notebook provides 160 pages of varied grid designs with a handful of illustrations and graphs dispersed throughout. Just as suitable for capturing to-do lists as it is sketches. 3 – For those who Get their Best Ideas in the Shower: We’ve all had it happen, you think of something ingenious only to have it fly out of your brain before you can write it down. Never again, well, at least not while you’re in the shower. Aqua Notes, thank you for solving the age-old problem in at least one room of the house. 4 – For the Storyteller: The Storymatic Classic includes 540 unique prompt cards to help unlock your imagination. This is a wonderful gift for content creators, writers, or even those who just like to tell a good story. 5 – For Kids: Tomorrow I’ll Be Brave by Jessica Hische is a beautifully illustrated book that encourages kids to look towards tomorrow, to dream big, to promise to do new things. 6 – For 3D Artists: Here’s one for all of our 3-dimensional medium artists or really anyone, because it is just so fun! The 3Doodler Create Pen is such a unique and versatile gift, great for all ages and skill level. 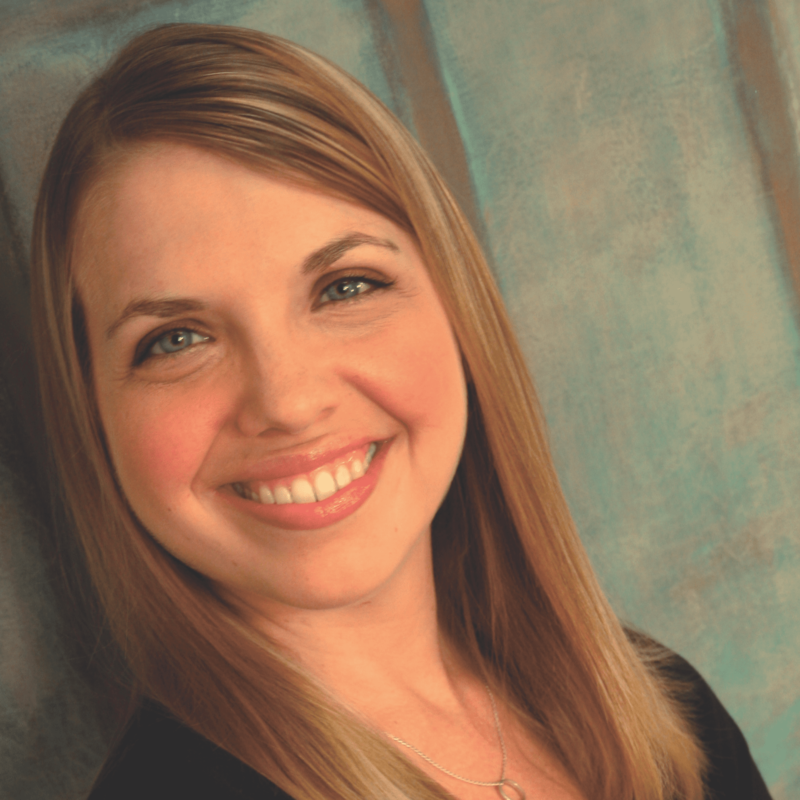 7 – For the Dreamers: Know someone who needs a creativity pep-talk? Maybe you are that person, I know I am. Big Magic by Elizabeth Gilbert delivers just that. Gilbert shows us how to push past our fears and be brave in our creative abilities. 8 – For the Graphic Designers: This Adobe Illustrator Keyboard Hot Keys Silicone Skin will have your friends spending less time remembering shortcuts and more time creating! 9 – For the Illustrators: Okay, well it wouldn’t be a Gift Guide for Creatives unless I threw in some Brush Marker Pens… and these are Metallic! 10 – For the Lover all things Retro: You know the person… saved the first edition Nancy Drew novels from her parent’s house and prefers real books over audio books. This throwback Typewriter Coaster set will please any retro home decor lover. 11 – For Anyone: Had to throw in a mug, it is getting colder after all. This Think Outside, Leave the Box At Home mug is a wonderful, daily reminder for any creative to just break through any boundary or “box” in their way. I hope you found this guide helpful, please tag us on social media (Instagram|Facebook) if you know someone who would love one of these gifts. Happy Prime-ing everyone! 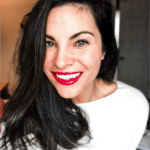 Holiday Lover, Digital Marketing Manager at 11P, Laughs at Her Own Jokes. I was recently on a Netflix binge of the show “Designated Survivor” when the word brand caught my attention. Something said by President Tom Kirkman had been taken out of context and now a senator was attempting to use it for political gain. In the scene, President Kirkman’s staff were expressing concern that this would have a significant negative effect on his brand. His staff went on to explain that Tom Kirkman’s brand is the people’s President, the average Joe and Jane President, and the out of context statement being used by the senator made it seem that President Kirkman was calling these same people suckers. Not a good thing if you want to stay in good standing with your constituents (or customers). I found it interesting that branding itself would be a topic – albeit not the main one – on a show that’s mostly about political intrigue and hunting down the enemy so I thought I’d dive into what brand means in this context and why it’s so important. If you google branding, you’ll come up with definitions, articles, listings for local companies and YouTube videos. 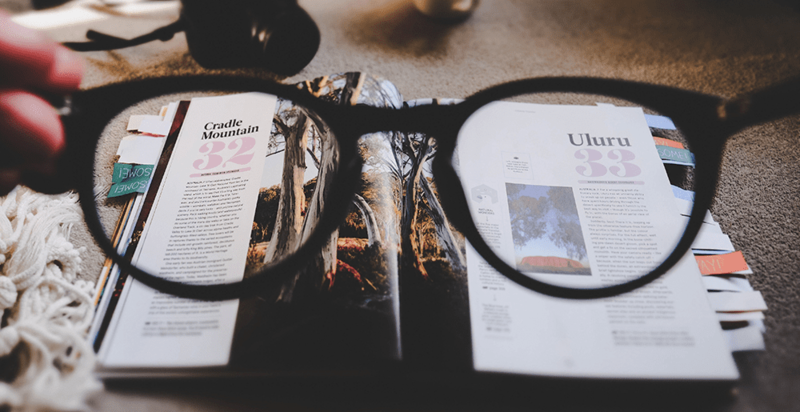 Digging into those top few definitions and articles will yield results that talk about logos, colors, terms, slogans and even branding cattle. If you scroll a little further down those original search results, you’ll find that Shopify defines branding as “all of the ways you establish an image of your company in your customers’ eyes.” This is closer to the meaning of brand that the staffers on Designated Survivor were concerned about, but I think the closest I came across comes from Marty Neumeier’s book, “The Brand Gap” which defines brand as “a person’s gut feeling about a product, service or organization.” In other words, it comes down to how you or your company/product/service are perceived by your customers. Have a clear vision. Know where you want your brand to go and what you want your brand to do. It’s often helpful if your vision includes how your brand will benefit others. You don’t just want to make a really cool product. You want to make a really cool product that positively impacts the lives of your customers. Be consistent. Your message has to be clear across the board. This goes for what you say, what your staff says and how you and your staff portray your brand. If you, your press secretary or even your intern don’t understand or can’t get behind your message, then you’re not presenting a united front and you lose credibility. Be engaged and accessible. In the age of social media, customers need to be able to reach out to the brands that they do business with. 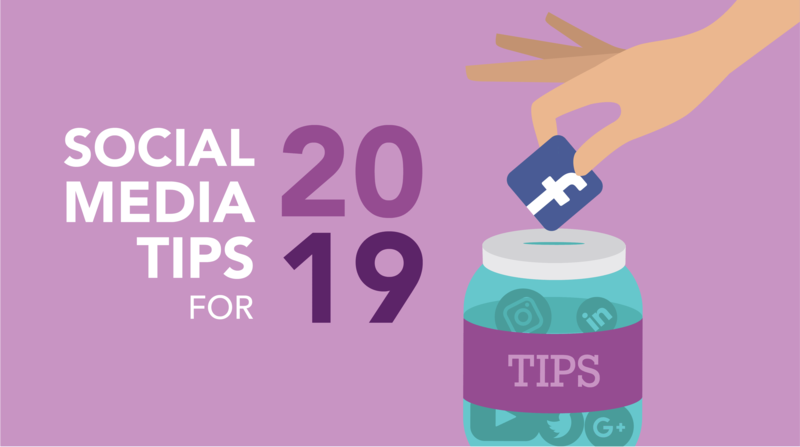 Regularly posting new content, responding to feedback and encouraging your customers to be involved with your company via social media makes them feel included. If your customers see that they can be part of your brand, they are much more likely to become and/or remain loyal customers. As with most TV shows, the episode ended with the misunderstanding being righted and the American people back on President Kirkman’s side. If only righting misunderstandings was as easy as it is on TV. This is part of why it is so critical to ensure your brand is properly perceived by your current and potential customers. At the end of the day, the perception of your brand can determine your success whether that’s the success of a product, a service or a political career. 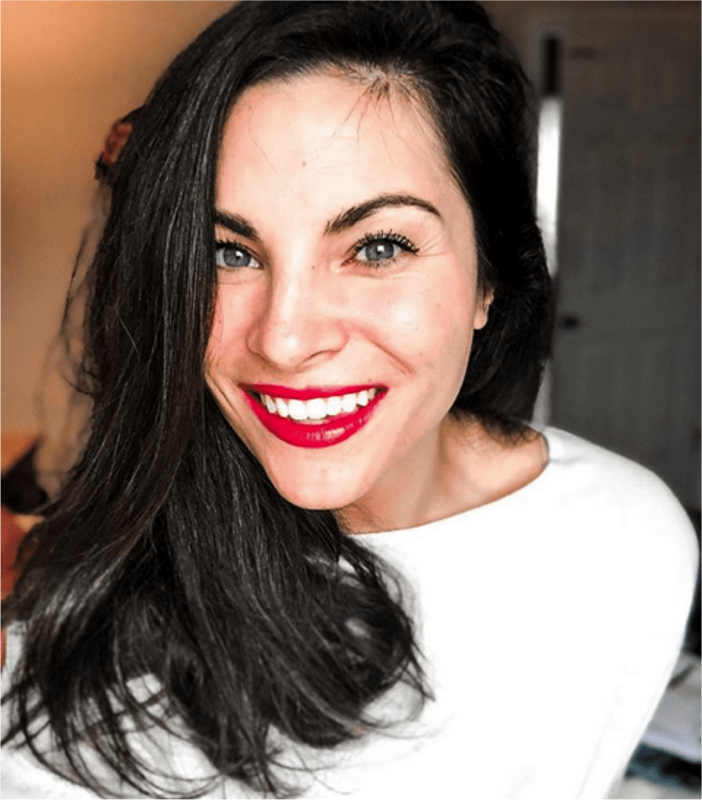 Life-long Marylander, Content Creator at 11P, Obstacle Course Racing Enthusiast. Oh, the age-old question… Timeless or Trendy and which one (if either) is right for your brand? When working with clients, one of the very first questions we get asked is “What do you have in mind for us in the logo department?” We all know that first impressions are extremely important and logos can play a huge role in them. So for this edition of Insider’s Guide to Logos we wanted to take a closer look at two styles, battle of the bands edition. 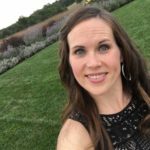 There are so many visual choices when creating a logo: flat or dimensional? Colorful or monochromatic? Typographic or illustrated? Let’s examine one of the greatest design debates: Timeless or Trendy? To illustrate this quandary we’re using a real-life example. Towson Hot Bagels, affectionately known as THB, has been around for almost two-decades serving delicious “hot bagels” to students, faculty, and community members alike. 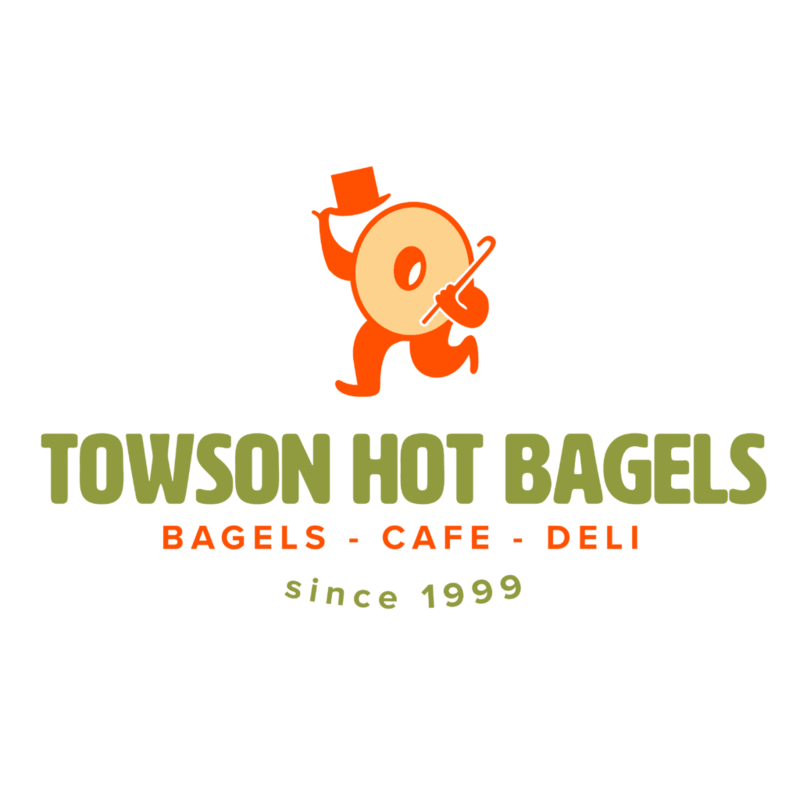 They make their bagels from scratch, and bake them fresh all day long. Not only does THB do an amazing job filling our bellies, they also frequently give back to the community. The company is a staple in the Baltimore, MD area, a part of its backbone and rich history. So how would you communicate their identity: Timeless or Trendy? Here are examples of both to help you decide. Okay, so you could call us a little biased for going with our own redesign (the Timeless), but that isn’t why we chose it. 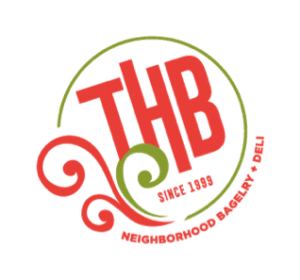 We believe that THB is an institution that doesn’t need any fancy flourishes or funky colors. Nope, they don’t need to look edgy, or contemporary – those are not their characteristics. 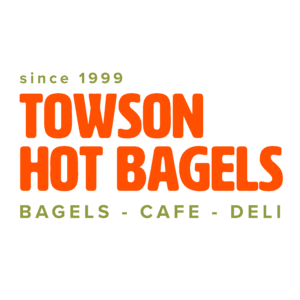 Towson Hot Bagels is a well-established, enduring, delicious bagel outfit that deserves a timeless, classic logo to match. In all honestly, we’d probably choose Timeless with a twist, like a good martini; maybe something like this version below. Let us know what you think, would you pick a Timeless or Trendy logo for THB? Also, let us know which of the logos above is your favorite. Like or Comment @elevenpeppers on Instagram and Facebook. When designing logos for our clients we often turn to their established brand, rather than doing a complete overhaul. 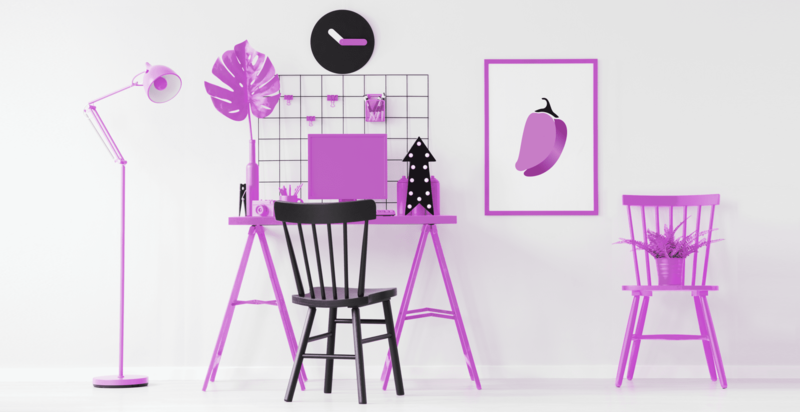 In some cases, a little boost in the color department is all that is necessary to reveal the true image of the brand and make a lasting impression on new and returning customers. 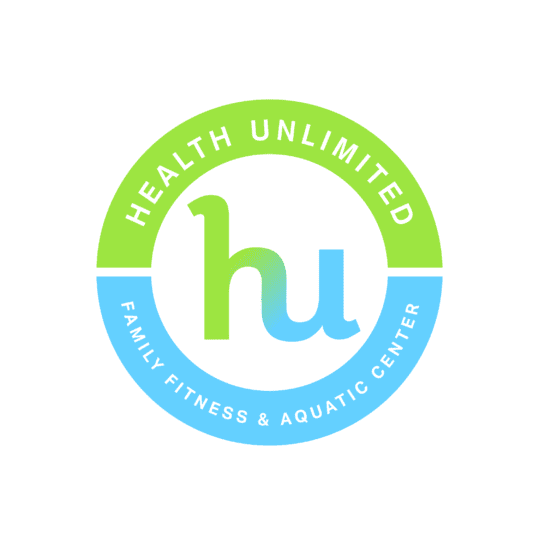 Take Health Unlimited’s (HU) current logo, the blues evoke the feel of water, which is important to the overall brand as an aquatic center. 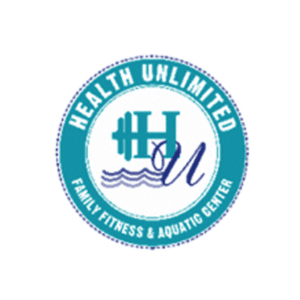 What gets lost is the energy and friendliness of this full-service family fitness and aquatic center. 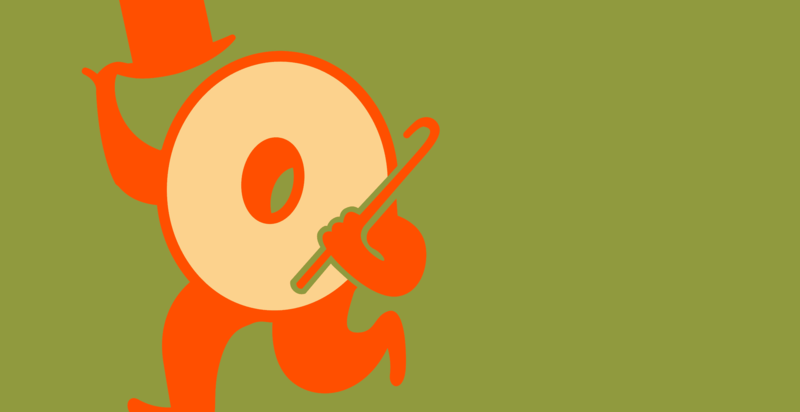 Sometimes when less saturated or darker colors are used, the vibrancy of a brand also fades. We believe that the life-and-soul behind the HU brand should be reflected with a brighter/fresher take on the existing color palette. For our “quick refresh” we incorporated livelier hues that pay homage to the original color-scheme. We integrated a vivacious green that reflects the vitality of the fitness center and pumped-up the blue, which now reminds us of the crystal clear water in the Caribbean… and who wouldn’t want to swim in that? These electric colors are also on par with current gym wear trends, attracting a more diverse audience while remaining genuine to the overall brand.